Our company started the production of metal gutters and parts in our facilities in the Industrial Area of Sindos, with modern machinery and equipments. With this way , we are able to provide products of high beauty, great strenght and duration in year. 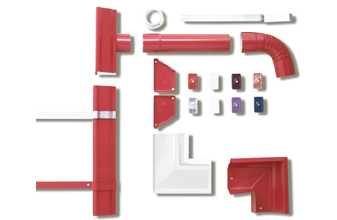 The gutters are available in various colors and delivered after request in different lenghts. All the gutters have a special coating paint with corrosion protection. 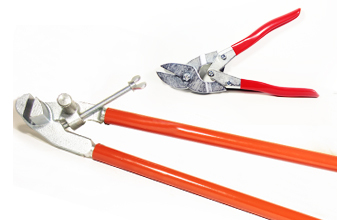 We have a full range of parts, making the installation easy without the need of specialized workers.